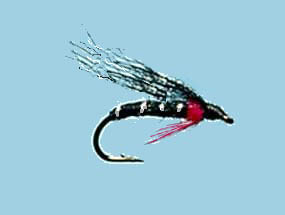 Turrall Specialist & Top Quality Fly TURRALL MINI LURE SWEENEY TODD - ML05 Fishing Fly. 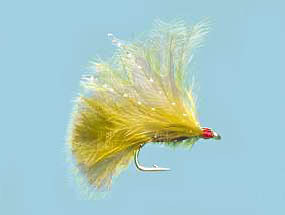 Turrall Specialist & Top Quality Fly TURRALL MINI LURE VIVA - ML06 Fishing Fly. 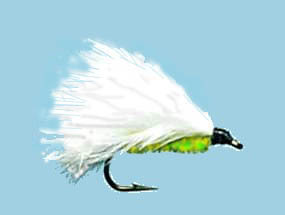 Turrall Specialist & Top Quality Fly TURRALL MINI LURE CAT'S WHISKER - ML02 Fishing Fly. 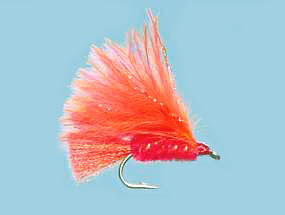 Turrall Specialist & Top Quality Fly TURRALL MINI LURE JAFFA - ML13 Fishing Fly. 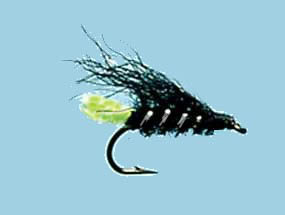 Turrall Specialist & Top Quality Fly TURRALL MINI LURE DAWSON'S OLIVE - ML12 Fishing Fly.